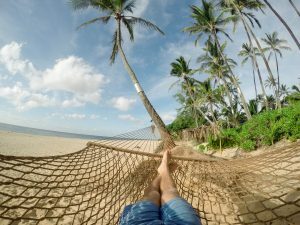 Hanging in a hammock is the most normal thing in the world for many hammock lovers. However, there are several things they have never known and would never have expected from their favourite item. There are many examples, but we have picked up the most amazing facts for you. 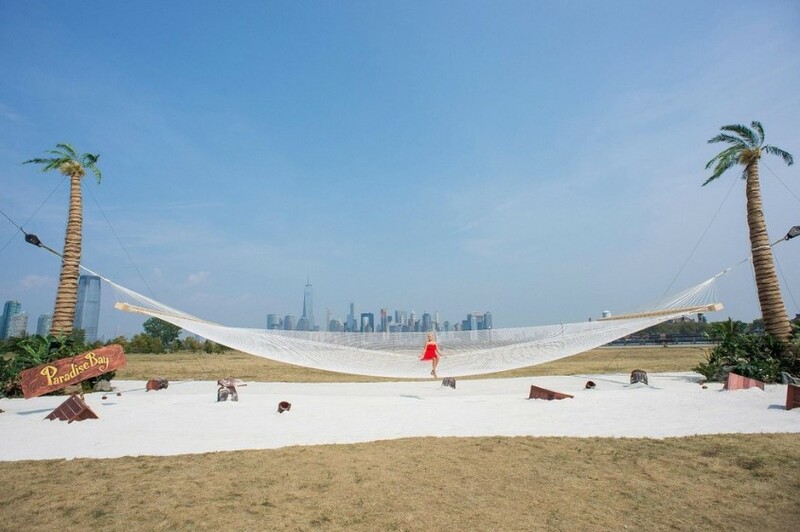 Have you ever heard of the largest hammock in the world? It does really exist. Trying it in North Carolina is possible. 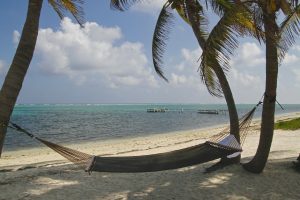 With its 42 feet, it can support 8000 lbs, knowing that 10000 feet of rope have been spent on weaving this large hammock. 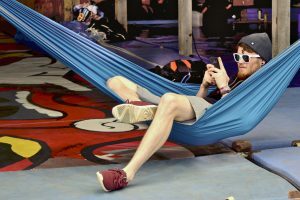 Moreover, for the well-being of their employees, some companies have placed hammocks at work. 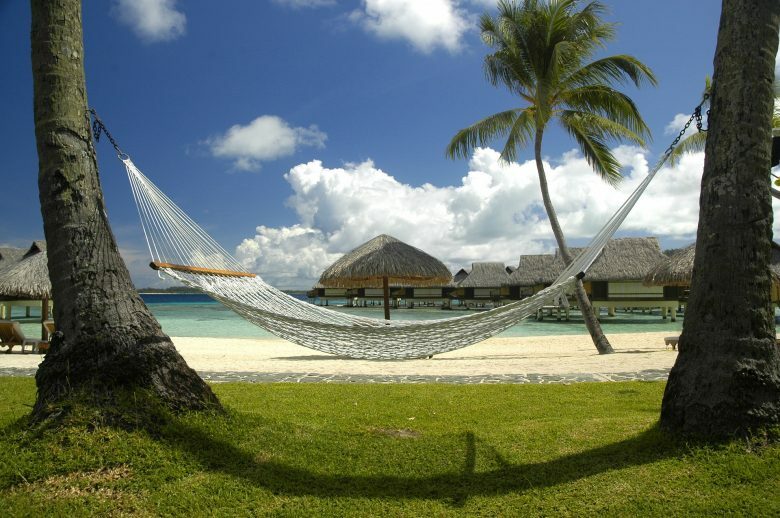 After doing some hours of hard work, the employees are welcome to take a little nap in the hammock. This has been decided for the workers to do their best at work if they were well rested. Further, t he hammock in Utah might be the most terrifying. It is placed 492 feet in the air, in the middle of a big canyon. It would be difficult to call it a nap while being suspended so high up. The Japanese have been very inventive, by creating a hammock café in Tokyo. 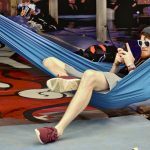 The concept consists of receiving people in hammocks instead of chairs. 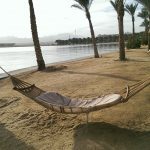 Coffee time indulges all the senses while drinking it and relaxing in a hammock at the same time. 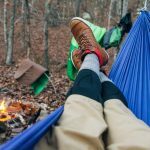 In addition to that, hammocks are part of the simplest pleasures in the world, since they are totally affordable. However, there are some luxurious varieties of them. The most expensive costs $35000 and is called the Petiole. This item is well-designed with a curved shape and can support up to 250 kilograms. Today, it is also possible to combine a bath with a hammock. 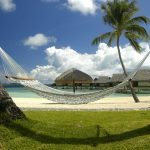 Hammocks can be filled with warm water, and the users would benefit from the most relaxing bath ever.